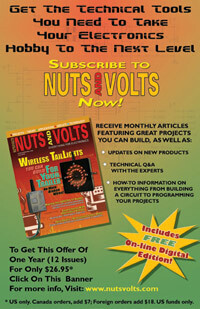 Up to 30mA with LED operating. 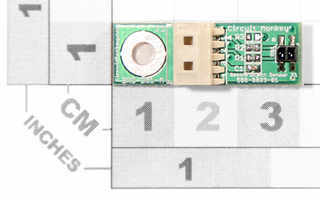 Configure the connector any way you like. Board with no connector soldered. 4-pin Header included (soldering required). 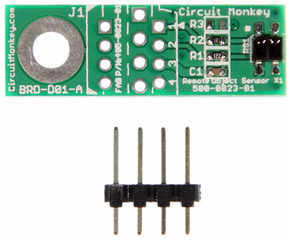 The reflective-object-sensor (ROS) board is based on the Fairchild QRE1113GR Reflective Object Sensor. The ROS module provides sensing of near objects and/or surface reflection for a wide variety of applications. The sensor incorporates a infrared LED as the reflected light source. 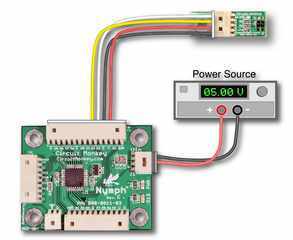 The ROS modules from Circuit Monkey are available in two models, a single sensor and triple sensor. 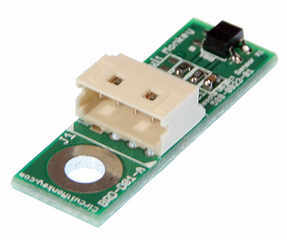 This single sensor is well suited for applications such as near object sensing, and motion limit sensing. The triple sensor is well suited for line-following. velocity and direction measurement. For more information download the user's guide.